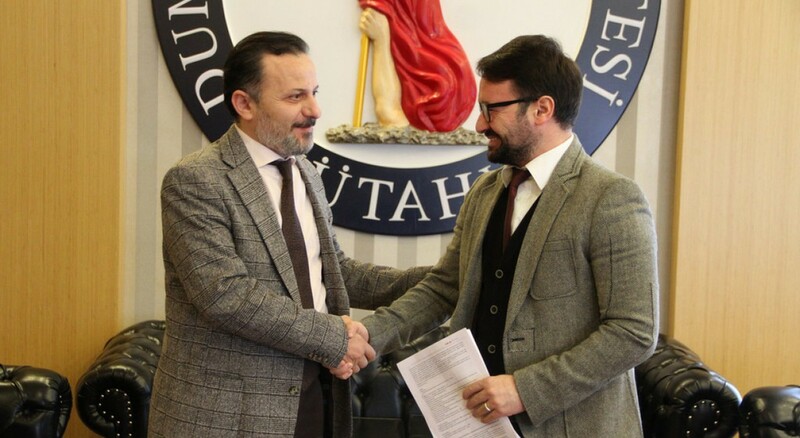 Ramil Guliyev won the first place in Dimaond League in Stockholm. 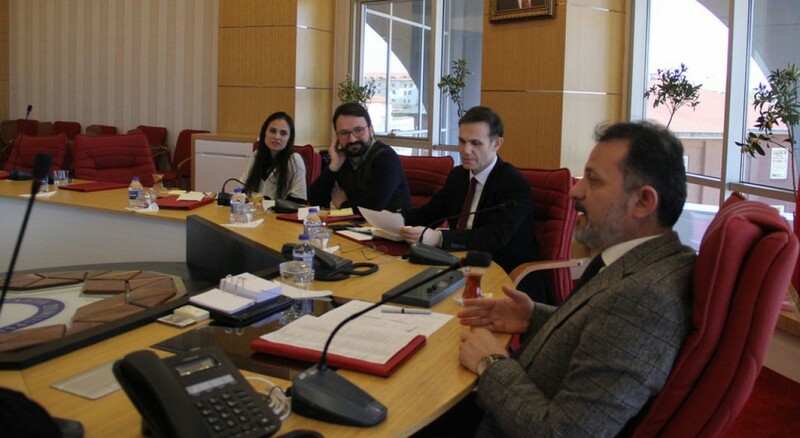 National athlete Ramil Guliyev, who is a student of the Kütahya Dumlupınar University School of Physical Education and Sports, won the first place with a time of 19.92 seconds in 200 meters in the Stockholm leg of the Diamond League. 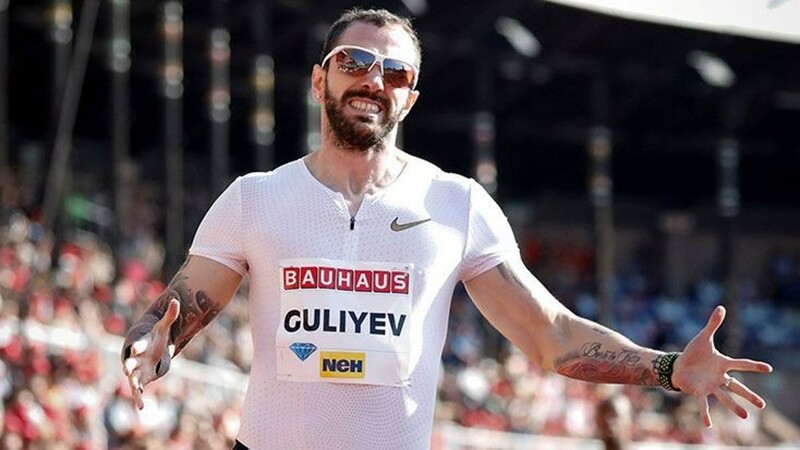 Ramil Guliyev who won the 200 meter race in Stockholm after the victory of the Oslo leg in Diamond League on June 8th increased his score to 24 with this success. 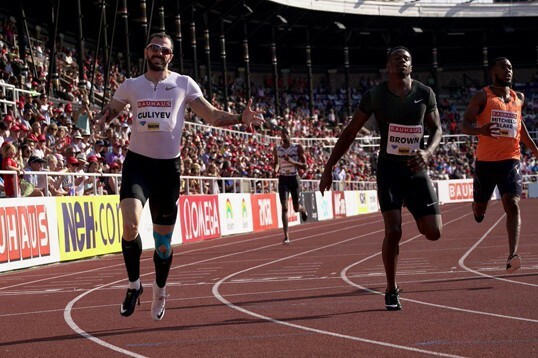 While the Canadian Aaron Brown won the second place with the time of 20.07 seconds, South African Luxolo Adams became third with 20.36 seconds. 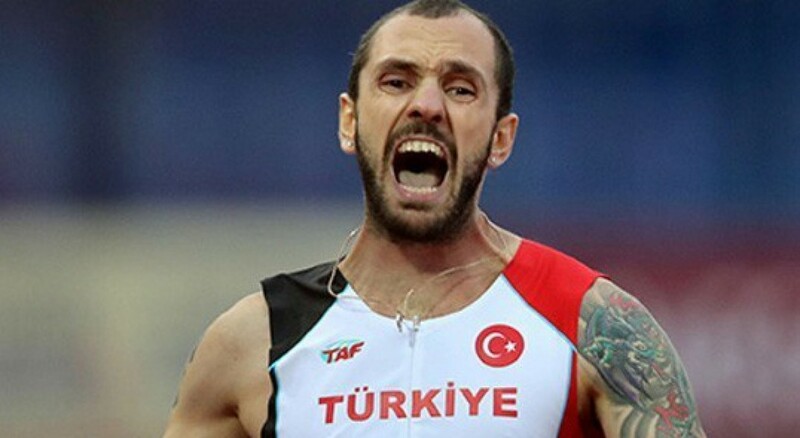 Ramil Guliyev competing in the sixth race of this season of the Diamond League series in 200 meters category won the first place in his category with this victory. DPU Press - 23 June 2018, Saturday / read by 316 persons.